If you are unhappy and displease because of your smile being discolored, Zoom teeth whitening may be the right choice for you. People with unattractive teeth are less likely to smile and often appear unhappy. Zoom teeth whitening is a quick-in office whitening system that provides amazing results in one-hour. 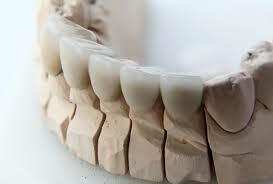 You can get your teeth shades lighter and have a much brighter smile. 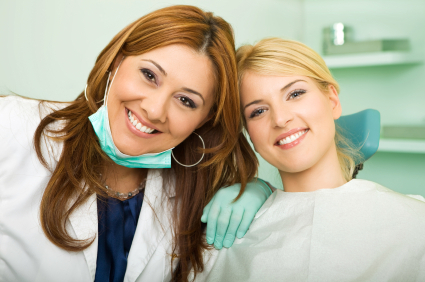 Years of certain lifestyle choices can leave you with stained or discolored teeth. Drinking coffee, tea, or red wine for many years may cause stains on the teeth. Teeth whitening helps men and women patients that have yellow teeth as a result of smoking and will find dramatic improvement in their teeth color as well. Zoom teeth whitening treatment takes one hour to complete. The results are instant and visible once you walk out the door. No more waiting weeks or months for your teeth to lighten up. You can enjoy your brighter smile as soon as 1 hour. Zoom Teeth Whitening works on the surface of your teeth. Patients that have teeth sensitivity simply taking over the counter pain medication such as ibuprofen can help ease any discomfort. Zoom teeth whitening is preferred among many people due to the increase in teeth whitening up to eight shades lighter for one session. 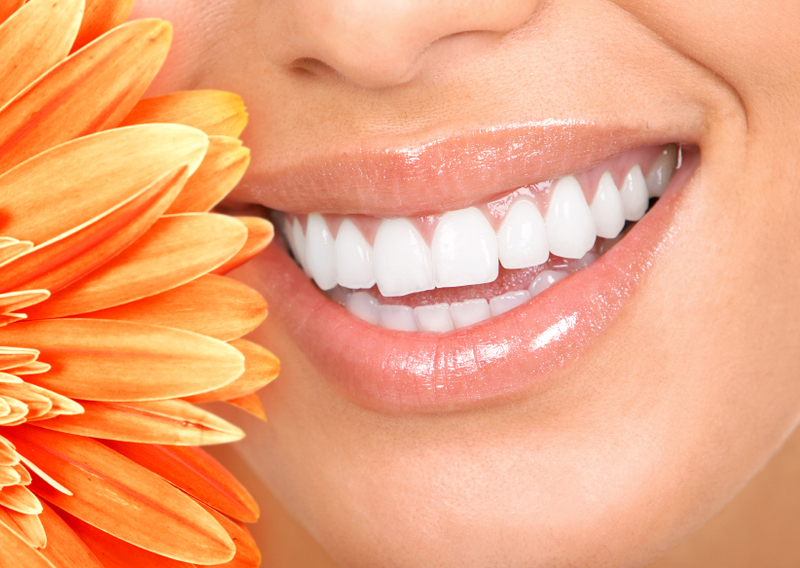 Zoom teeth whitening works deeper into outer layers of teeth providing results lasting 12 to 18 months!